CARFAX One-Owner. Clean CARFAX. 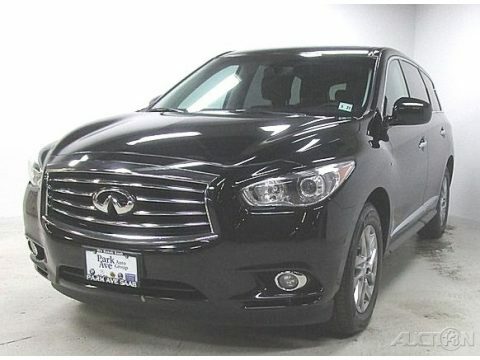 2015 INFINITI QX60 Base Black AWD 3.5L V6 Sport-Tuned CVT Odometer is 3087 miles below market average! 19/26 City/Highway MPG Awards: * 2015 IIHS Top Safety Pick For more information please e-mail us at andy@parkavemotors.com or call (201)-843-7901.